Home & Workplace decor. 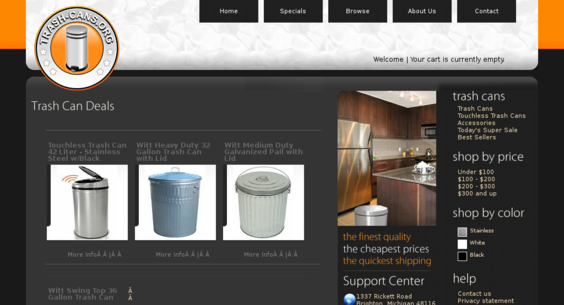 Established in 2008 - Full turnkey website built by professionals from the ground up! Simply add your paypal ID, do some marketing & start collecting the profits day after day!